Last Sunday at approximately 6:15 pm a Liberty County Sheriff’s Office Deputy was dispatched to a call on CR-2343 in reference to a disturbance. Investigation showed that a male and female had gotten in an argument at a local establishment. 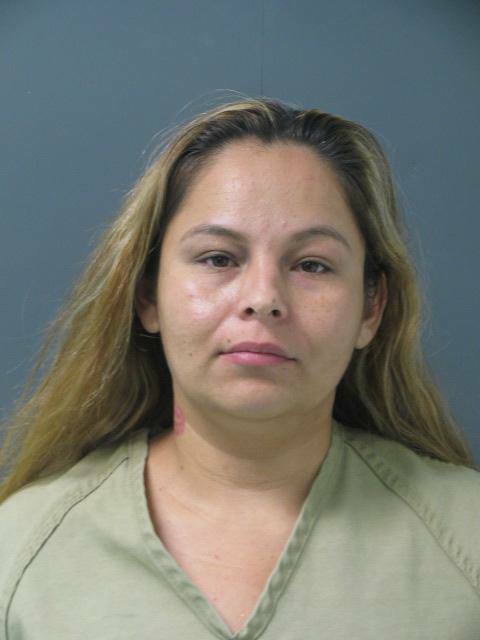 The defendant, identified as Saldana Emanda, W/F, DOB: 10/09/1996 left the bar in a pickup and went home. The deputy noticed that the vehicle was leaking antifreeze. He noticed that there were several bullet holes in the hood and radiator of the truck. The male subject arrived home and showed the deputy a text message stating that Emanda had a gun and was shooting the truck. A 9mm pistol was recovered along with 14 spent shell casings. The defendant was read their Miranda rights, arrested and taken to the Liberty County Jail without incident. 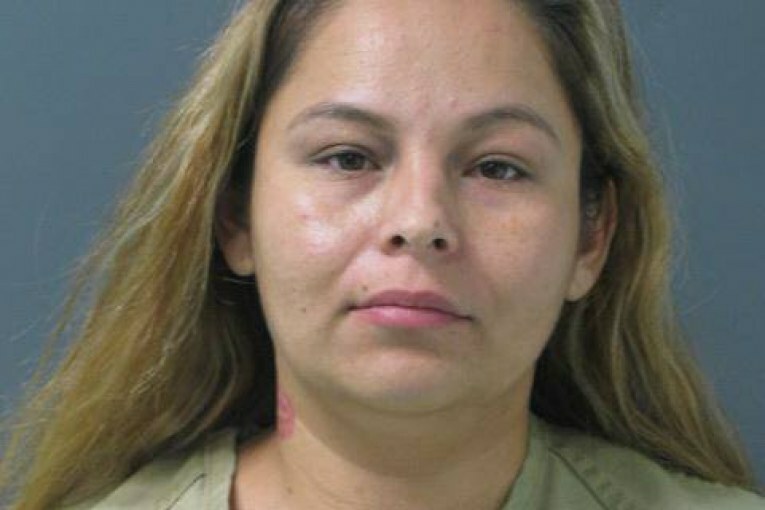 Saldana Emanda was charged with Disorderly Conduct-Discharge/Display a Firearm. The charge is a Class B Misdemeanor.